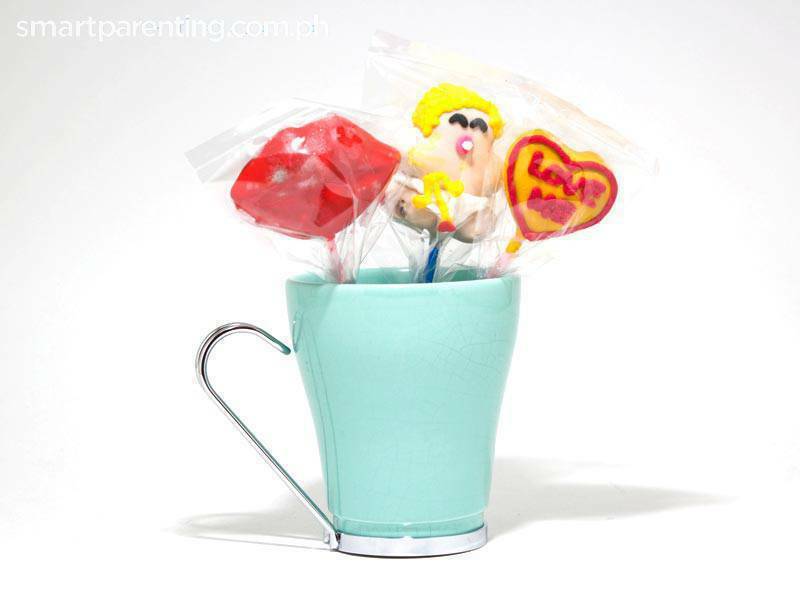 Let your child express what love means to him with these Valentine treats. Who says Valentine’s Day is just for Mom and Dad? 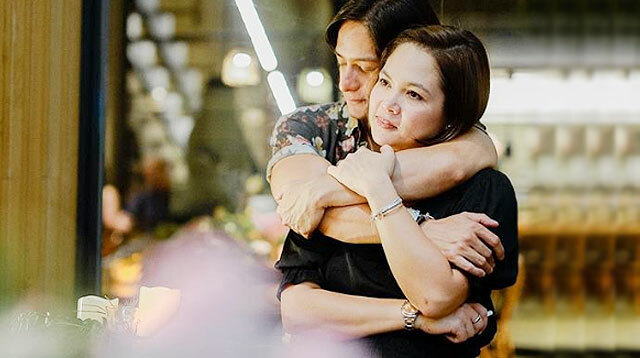 V-Day is all about celebrating the wonder of love and communicating that love to your family and friends. In the spirit of the occasion, why not give your kids the chance to express their creativity with helpful tools? Check out these 5 Valentine treats for the kids. 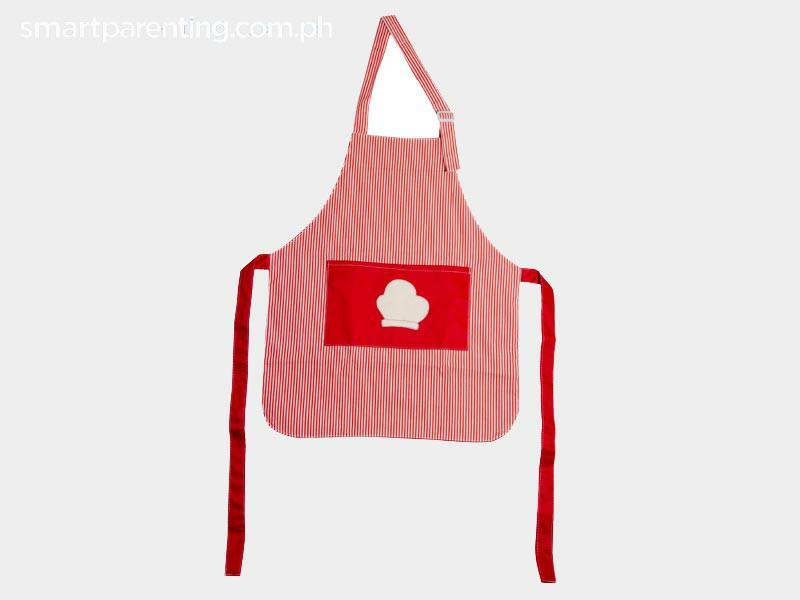 MOMtrepreneur Shop Before your kids prepare edible Valentine treats, have them put on these adorable fully washable cotton mini-aprons. They come with an adjustable strap and they fit kids ages 2 and above. They’re also perfect for doing art crafts! Gourdo’s Bake a batch of cupcakes and spell love with these Valentine-themed cupcake liners. 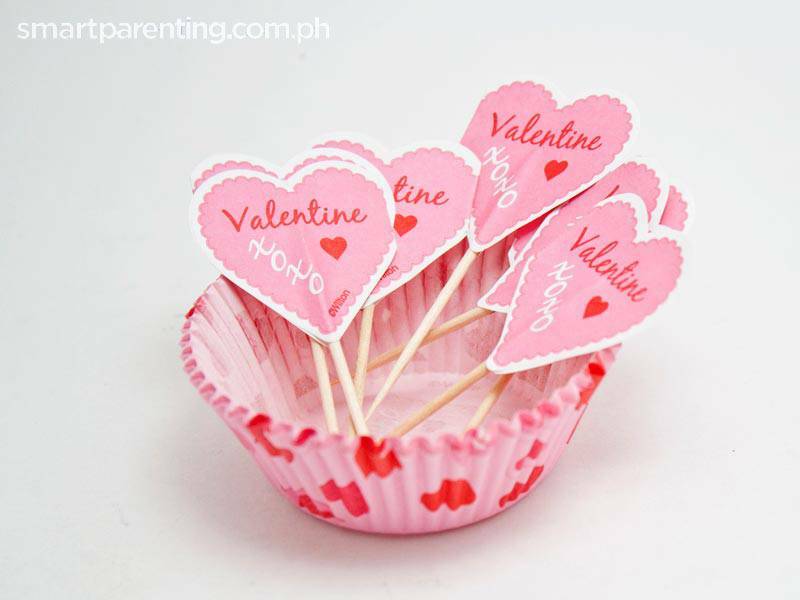 Stick in heart-shaped toppers (P95) for a final touch. Gourdo’s What could be sweeter than a personally designed ice cream sandwich? 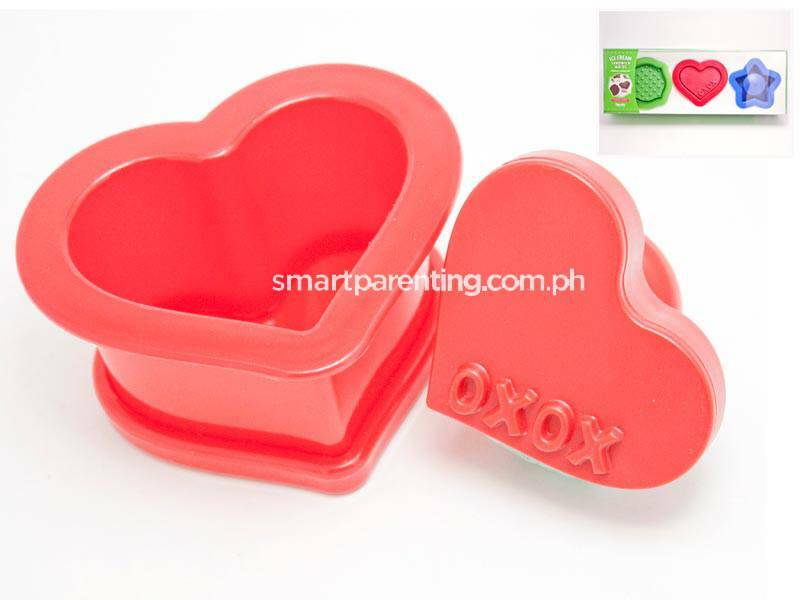 Use the heart-shaped mold from this set to give shape to your favorite ice cream, and top it off with a chocolate cookie! 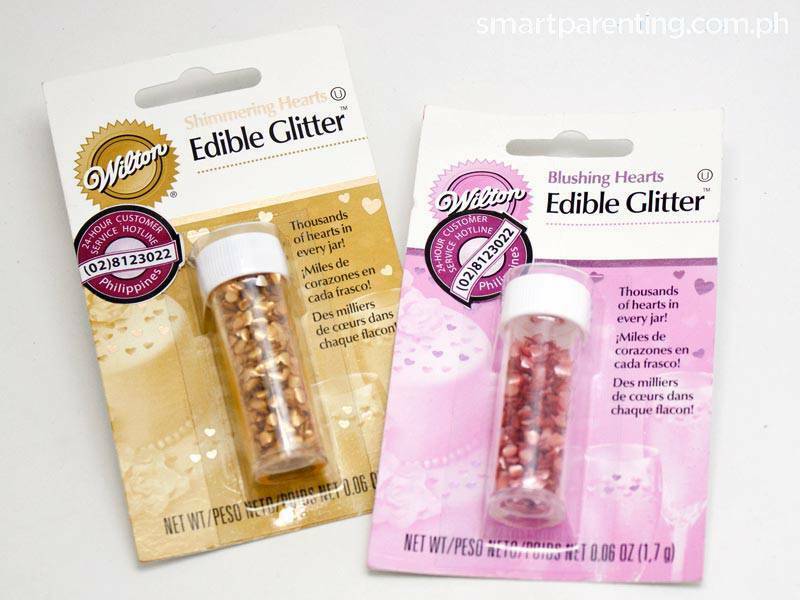 Gourdo’s Sprinkle these edible heart-shaped glitters (there are thousands in each can) to add color and sparkle to Valentine desserts, from cakes, to ice cream, cookies, cupcakes or even drinks! Popcakes Bakeshop Surprise a loved one with these chocolate cakes (check out the lips, Cupid and Love You designs!) with marshmallow frosting, available in chocolate, red velvet and vanilla.